3D Ultrasounds Provo: It's Just a Short Drive To Our Ultrasound Portrait Studio! When you want ultrasound portraits of the little one in your womb, there’s no need to head all the way to Salt Lake City. In fact, the most wonderful 3D and 4D ultrasounds are just a short drive away at our pregnancy ultrasound studio in Orem! 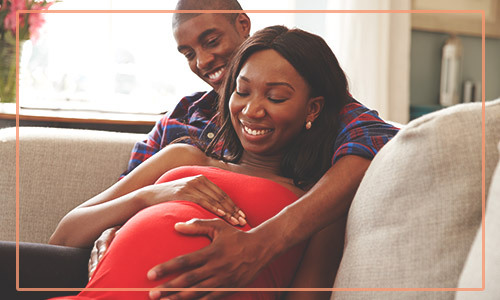 While the mother might be as close to the baby as can possibly be, our ultrasound packages are an excellent way to share the excitement with even more people, such as spouses, siblings, friends, and grandparents. 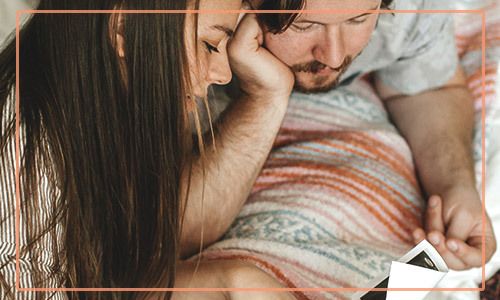 But it’s not just amazing three-dimensional sonograms that we offer…take a look at these other fun ways to introduce the world to your little one! 3D Ultrasounds – 3D ultrasounds are three-dimensional still images (sonograms) of your baby. They’re very detailed, allowing you to get a good idea of what your child will look like when they reach the outside world! 4D Ultrasounds – 4D ultrasounds are much like 3D ultrasounds, but that extra D is for the dimension of time…it’s a video! You’ll get to see your baby moving in all of his or her glory. 2D Ultrasounds – With higher-resolution HD ultrasounds available, why would someone choose a traditional black-and-white 2D version? Because they’re less expensive, some women choose to have them done more often. Some mothers are also interested in comparing their own ultrasounds from decades ago with those of their new child! Hearing your baby’s heartbeat is very exciting, but it’s also incredibly soothing. Many parents are disappointed when the ultrasound is over and they can no longer hear the beautiful whoosh-whoosh sound of the tiny heart beating. Luckily, we can send it home with you! We’ll record the sound of your baby’s heartbeat and put it on a special device, and that device can be placed inside a specially-designed teddy bear or other cuddly stuffed animal. Now you — or the baby’s sibling — can feel even closer to the new baby any time you want! We can help you plan for your baby as early as nine weeks into the pregnancy thanks to a simple blood draw! Our test will determine if there are any XY chromosomes in the mother’s bloodstream. If there are, it’s a boy; if not, it’s a girl! No matter when you find out the gender of your baby, it’s going to be a surprise. So you might as well find out in the comfort of our ultrasound studio instead of a busy hospital! Our gender ultrasounds are quite accurate at telling whether you’re having a boy or a girl so that you can plan accordingly. Our ultrasound studio is ready to let you see your baby in a new way! Click here to schedule your appointment with us today!